Commercial/Business Real Estate Marketers & Brokers. Commercial real estate and business investment property transactions are substantially different from a typical residential real estate kind. 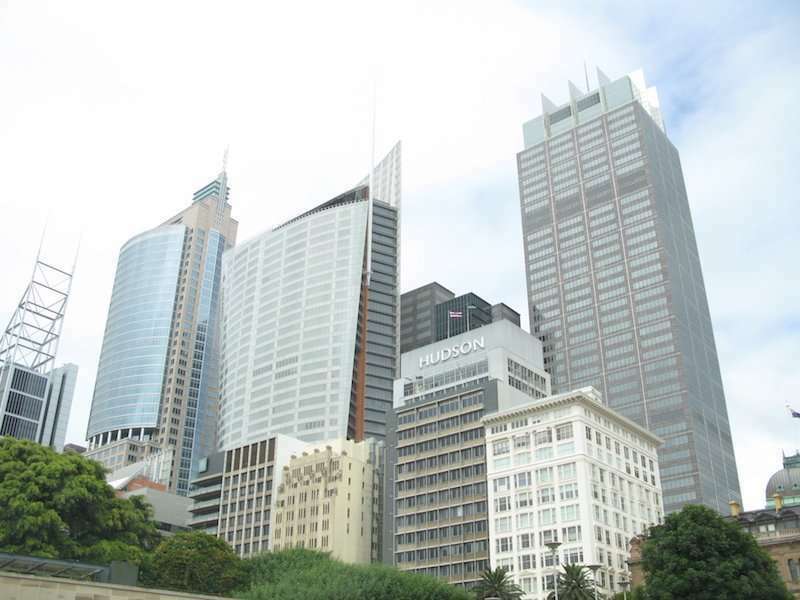 Many commercial property investors have trouble finding that commercial real estate broker. We understand this frustration. At CST Properties, we don’t believe in the one size fits all approach. That is why our multi award-winning business real estate team works closely with you. Allowing us to understand your property investment and business goals better and develop a tailored strategy to suit you. We aim to meet your needs and preferences for your unique situation. We believe that this will help you achieve your full property and business potential. Since we started CST Properties in 2001, our vision has been to keep a close relationship with our clients and maintain a superior client experience. The fact that we are an independent boutique commercial real estate brokerage office, we are not part of a national franchise. As such, we hand pick our business associates to ensure you are receiving the professional service you deserve. This approach has helped us achieve industry recognition and more importantly, superior results for our clients. More importantly, we would like to achieve this for you too. Take the next step. For a free, no obligation confidential conversation, contact us and learn more. Email, call or just provide your contact information and we will contact you.